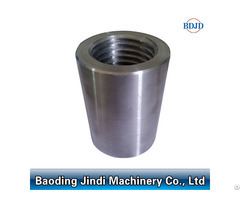 10.Easy to operate, no torque wrench required. 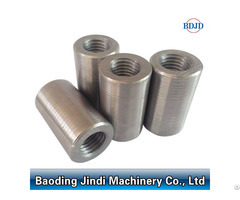 3.We have done official tensile test in Korea, Russia, Saudi Arabia, Vietnam, ect. 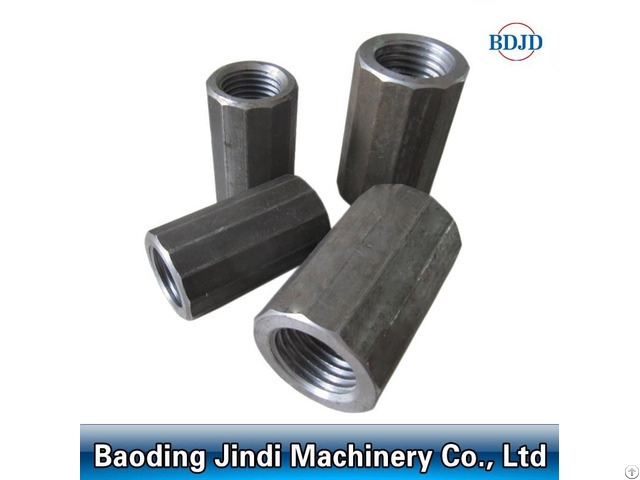 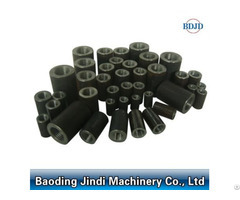 Posted By: Baoding Jindi Machinery Co., Ltd.
Business Description: We are a manufacturer of rebar coupler, rebar thread rolling machine, rebar cutting machine and rebar bending machine with 14 years' experience.